Home › Advice › What is the difference between an accident and a crash? Can you prevent crashes, collisions and accidents? There are three types of collisions or crashes: preventable crashes, preventable accidents and non-preventable accidents. In all of the above cases the driver almost certainly the cause of the accident. It is the driver’s responsibility when you are driving to drive according to the conditions of the road. For example you should be able to stop in the clear distance of road ahead of you on a laned road, or half the distance ahead of you on an unlaned road; you should use the two-second rule when following another vehicle, etc. This video shows a good example of a preventable accident. The motorbike rider gives too much throttle on the exit of the turn and ends up in a highside crash. The biker is clearly driving too fast for the type of road, and is on this road (Mulholland Drive) specifically for the thrills of pushing the bike to the limit. These are where a lack of skill or a temporary event creates an unintentional consequence. Taking an advanced driving course or lessons with an approved driving instructor will help reduce the likelihood of a preventable accident. Tyre blow-out (here’s what to do if it happens to the front and rear tyres). You have a sudden medical event (e.g. heart attack) and can’t control the vehicle. In the case of all of the above (except maybe the rock slide), they are able to be somewhat mitigated and an experienced driver might be able to avoid having an accident completely due to reaction times, vehicle control skills and superior anticipation. 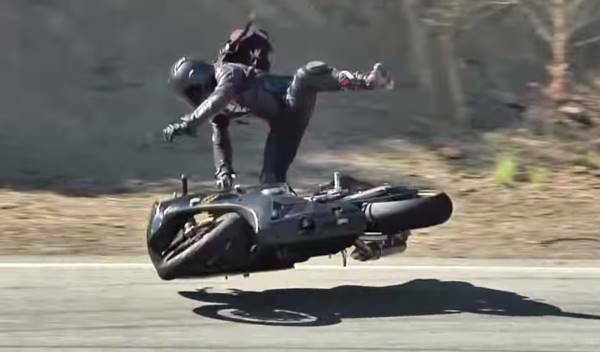 If you want to see some video examples of people who didn’t intend to crash but elevated their risk of having a crash, check out our article on highside and lowside motorbike accidents. This article is intended to put some kind of stake in the ground and open a discussion. You might have a different opinion about what constitutes and accident and crash and, as mentioned above, there are large grey areas. Even by defining them here we are subjecting ourselves to semantics, interpretation and judgement that is less than clear in some circumstances. 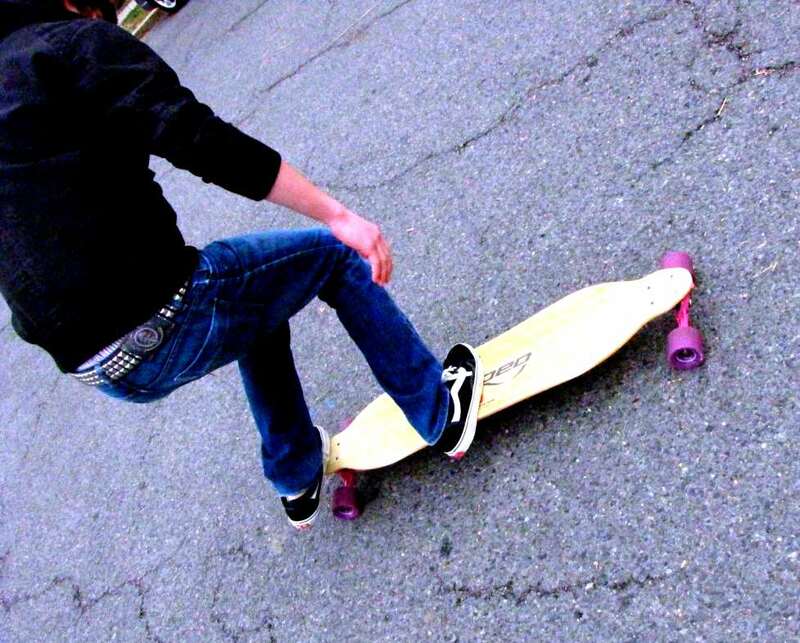 ‹ Can you ride a skateboard on the road?